Exciting times ahead! Once the day is fixed, the real planning begins. The venue for your big day will very much lead you down the vibe of how you want your wedding to be, and usually the venue reflects exactly what you have been looking for. 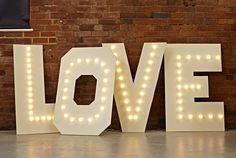 Even if the place you have chosen isn’t exactly just what you had in mind, you can be reassured that even the most “blank canvas” places can be transformed with the right wedding lights. 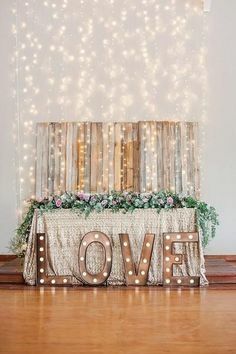 Regardless of your vibe and feel, festoon lights are the most loved option as they work in any setting. From the formal to the casual, they set the atmosphere that everyone loves. 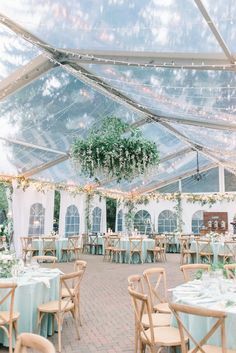 We recommend either creating a canopy, with the festoon lights swagged overhead (you could also create this using wedding lights) or outlining with the festoons marking the edge of your entertaining area. 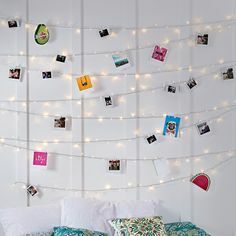 It’s best to hang them where they will be most used, and cost wise, it makes perfect sense. Our advice is to choose one element, and do it really well, rather than diluting your efforts, not to mention budget! 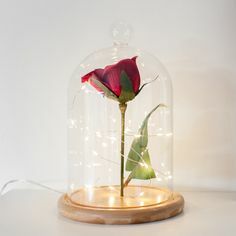 Wedding lanterns placed at ground level, are very useful as they can frame a space, for example the entrance to the venue, or subtly illuminate darker areas, perhaps within the garden or outdoor area. They are also very decorative during daylight hours, and come into play at dusk. Completing the picture with super safe, fuss free wedding candles on your tables and bar area works brilliantly. 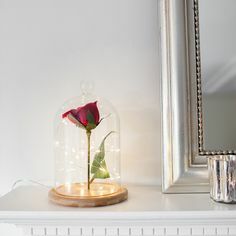 The big advantage of using LED candles outdoors is that they won’t blow out, and can be timed to come on at exactly the right moment, and can be hidden in jam jars or glass containers within the garden.